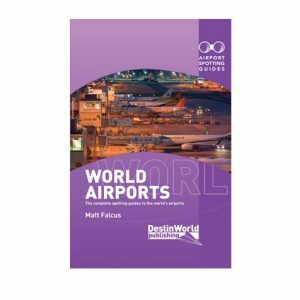 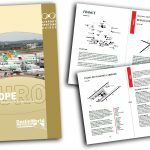 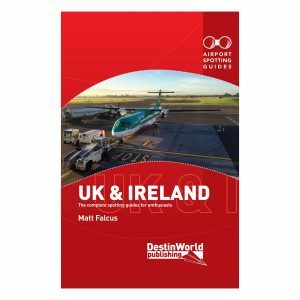 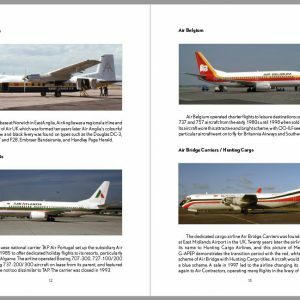 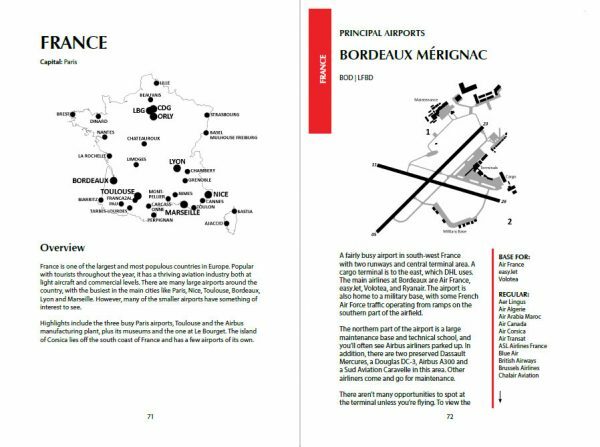 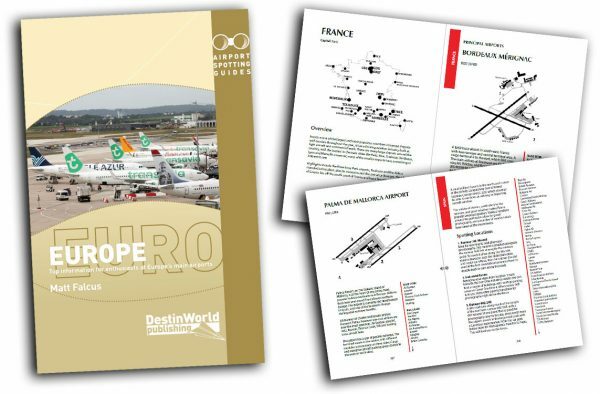 Detailed spotting guides to hundreds of airports across Europe in this updated book in our popular Airport Spotting Guides series. 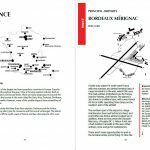 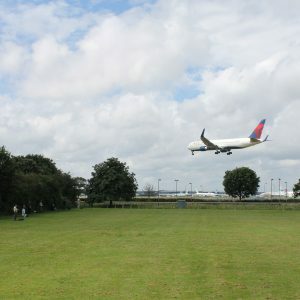 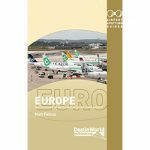 Airport Spotting Guides Europe has collated spotting tips and information for the aviation enthusiast at all of the main airports and major airfields in popular spotting countries, such as France, Germany, Netherlands, Poland, Spain, Italy, Greece and many more. 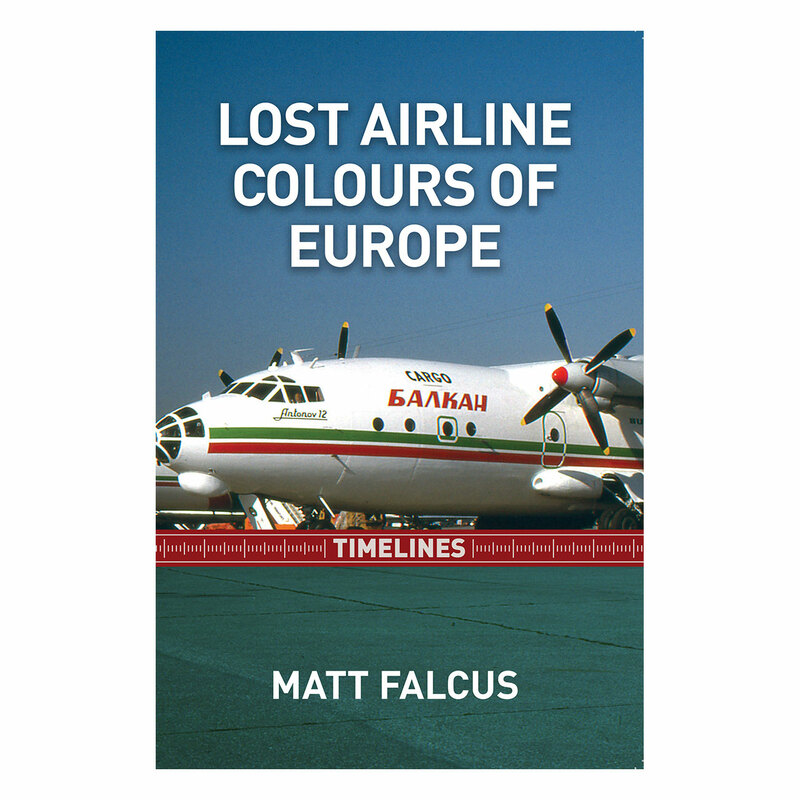 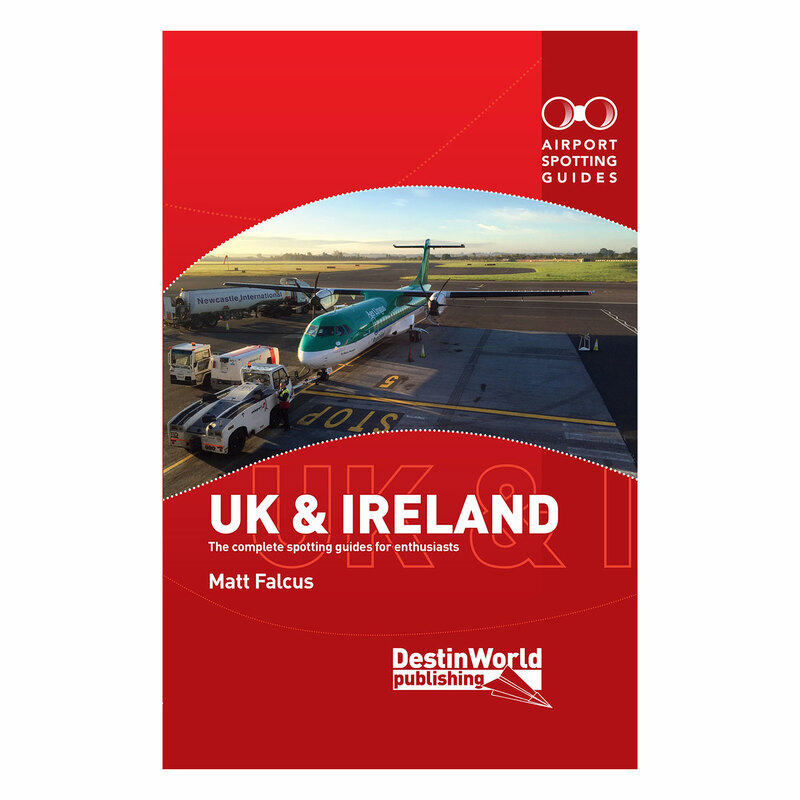 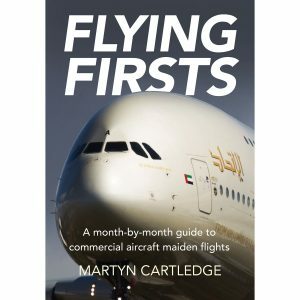 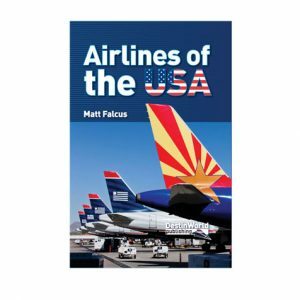 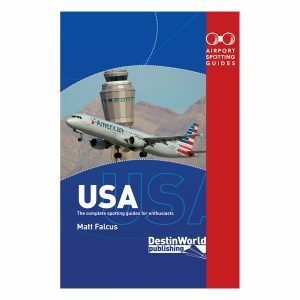 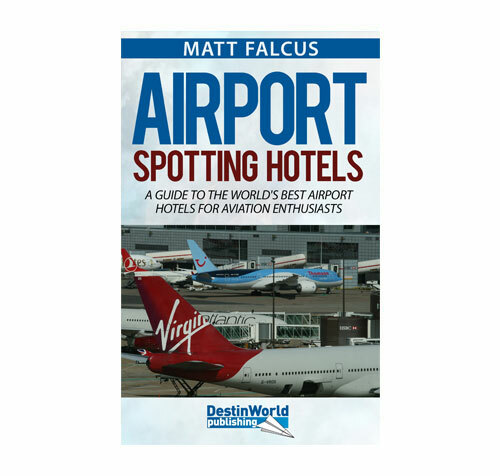 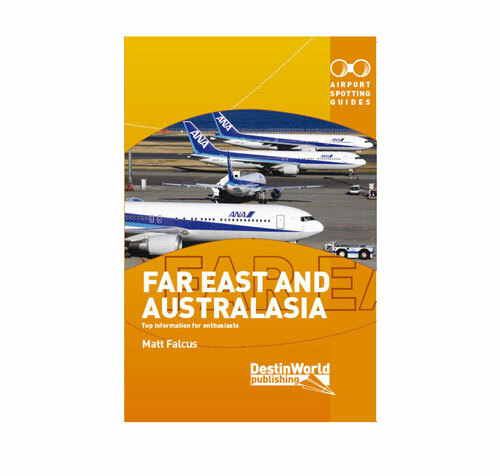 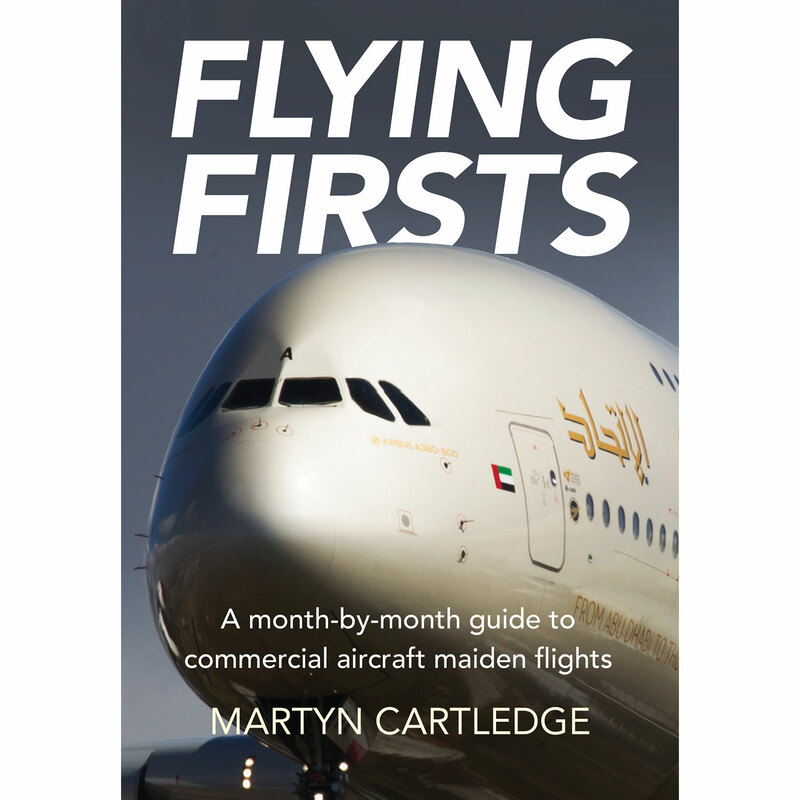 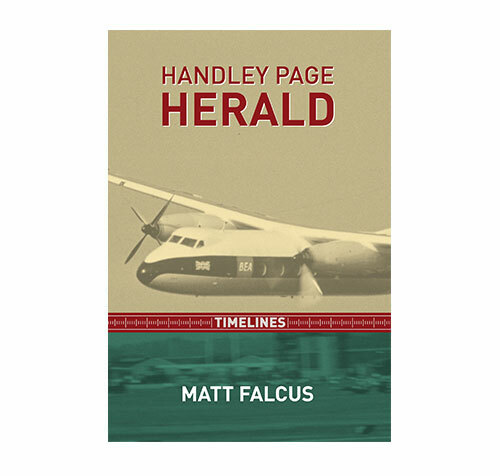 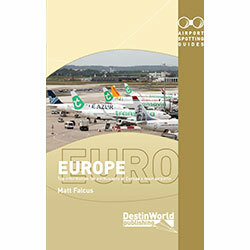 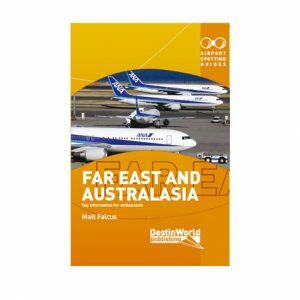 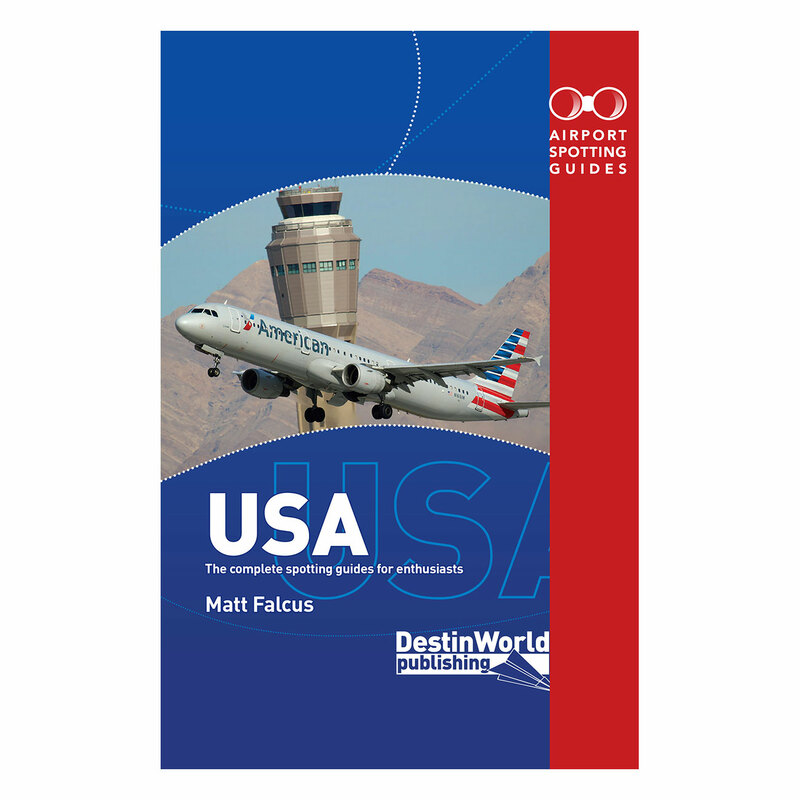 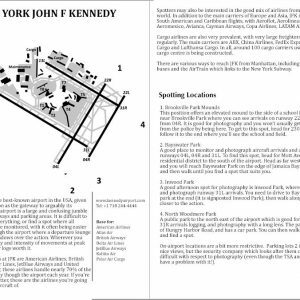 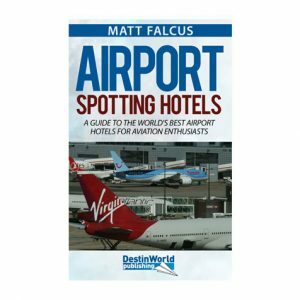 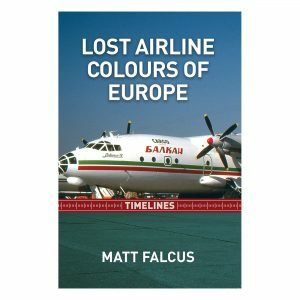 Clear, concise and fully updated from our 2011 edition, Airport Spotting Guides Europe by Matt Falcus is the perfect companion for any aviation enthusiast.